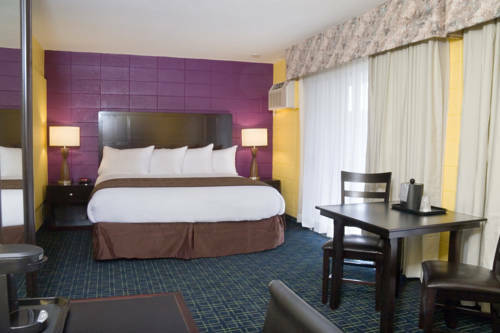 When you're feeling thirsty, the minibar is right there in your room; you can choose a non-smoking quarter. 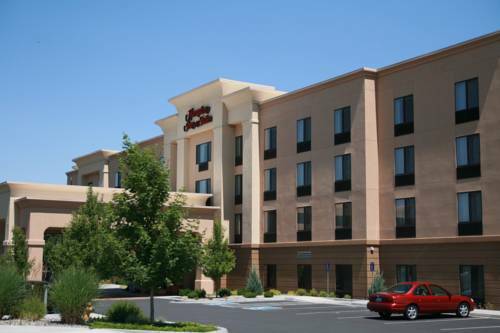 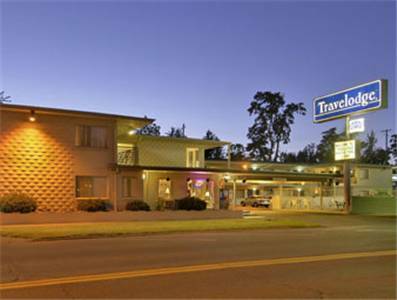 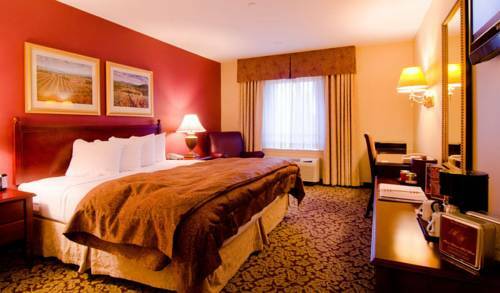 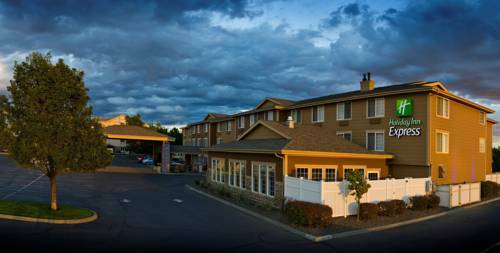 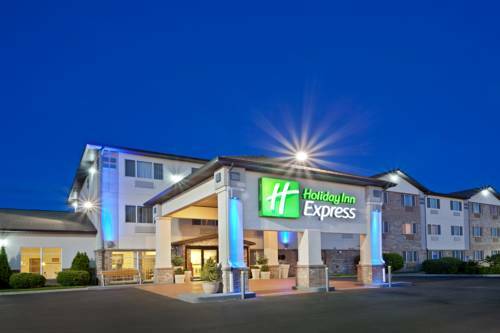 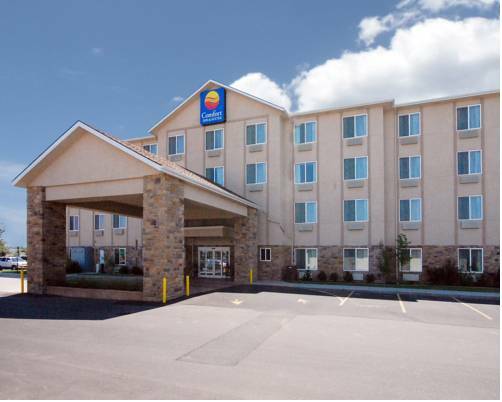 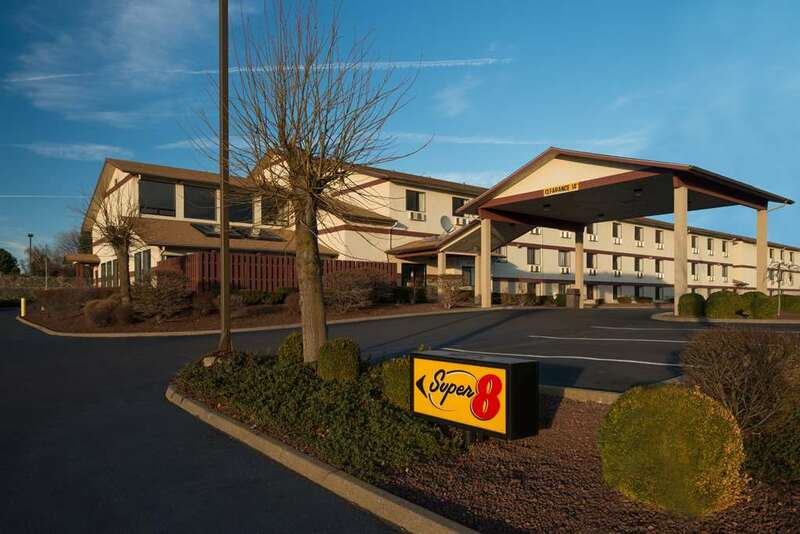 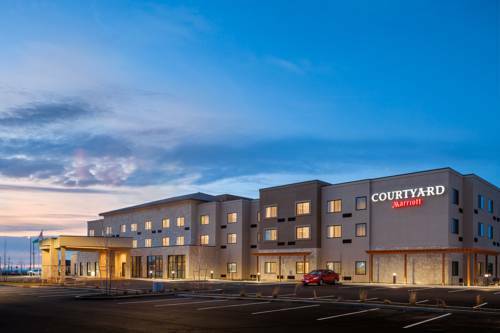 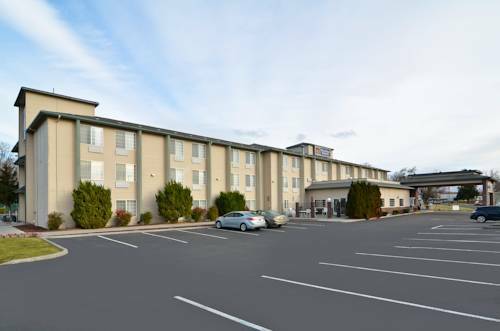 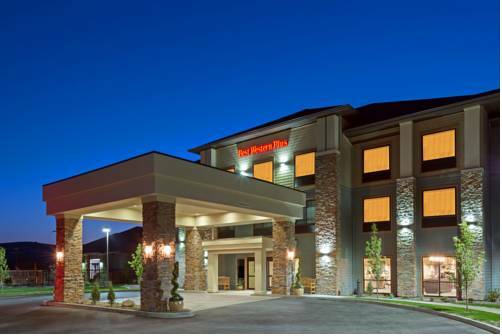 These are some other hotels near Holiday Inn Express WALLA WALLA, Walla Walla. 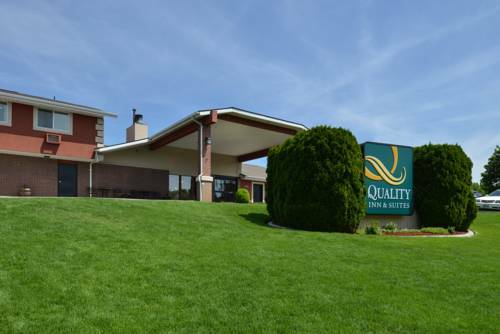 These outdoors activities are available near Holiday Inn Express Walla Walla.